I have sold a property at 5515 ARGYLE ST in Vancouver. Great Location! Close to schools & transportation, 4 beds, 2 bath long term owner. Detached garage. Prime Building lot. I have listed a new property at 5515 ARGYLE ST in Vancouver. I have sold a property at 3556 KNIGHT ST in Vancouver. Please visit our Open House at 3556 KNIGHT ST in Vancouver. INVESTOR ALERT! Cozy, solid 2 bedrooms up w/hardwood floors. New kitchen & bath. New hot water tank, all double glazed windows. 2 bedroom suite MORTGAGE HELPER w/separate entry. Lane access, fenced low maintenance yard, 3 parking stalls at back. Near 20th Ave. Priced Sharp! Open House Saturday March 12th 2-4pm. 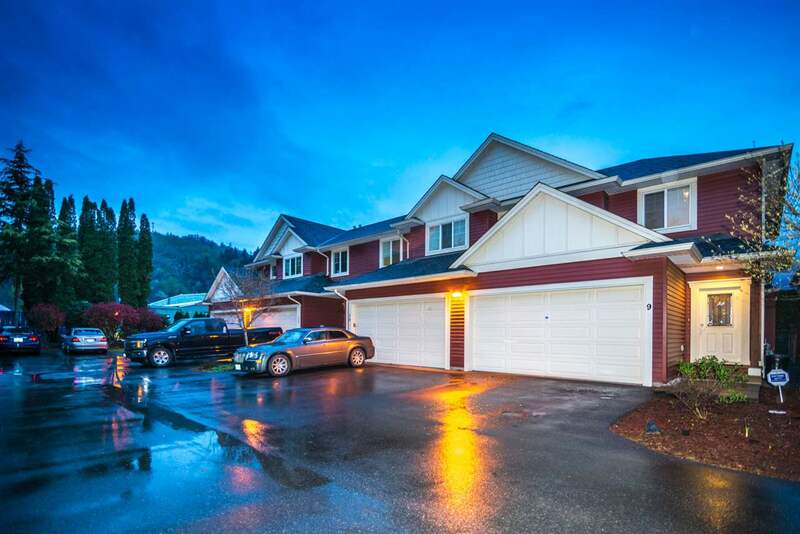 I have listed a new property at 3556 KNIGHT ST in Vancouver. INVESTOR ALERT! Cozy, solid 2 bedrooms up w/hardwood floors. New kitchen & bath. New hot water tank, all double glazed windows. 2 bedroom suite MORTGAGE HELPER w/separate entry. Lane access, fenced low maintenance yard, 3 parking stalls at back. Near 20th Ave. Priced Sharp! I have sold a property at 4755 ROSS ST in Vancouver. Prime Knight area on quiet, tree-lined street, close to Grays Park, shopping, and a short walk to Sir Richard McBride Elementary School. Features 3 bedrooms upstairs w/ensuite bath & 2 separate suites downstairs with 3 kitchen total, all have separate entrances! 2 car detached garage and lane access... WOW! Call today for private showing. Open House Sunday Jan, 24th 2-4pm. 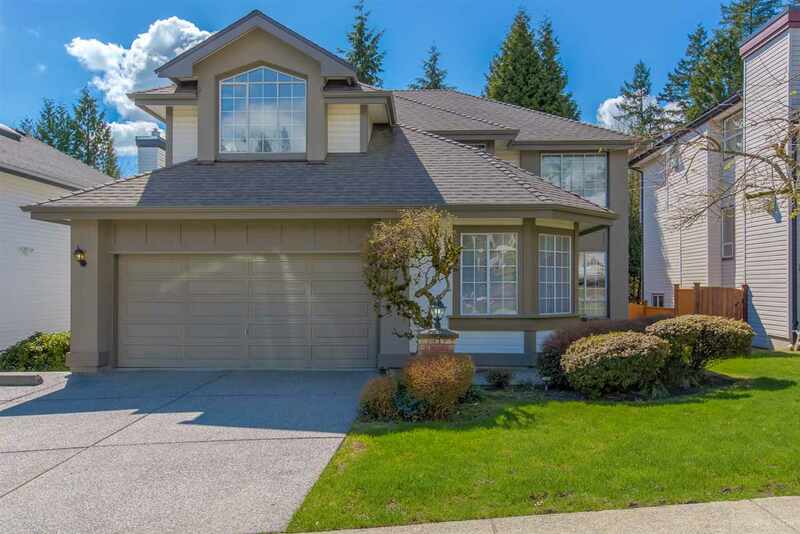 I have listed a new property at 4755 ROSS ST in Vancouver. Please visit our Open House at 4755 ROSS ST in Vancouver. I have sold a property at 1319 28TH AVE E in Vancouver. Built in 1911 this 5 bedroom home oozes with character. Same owner for the past 53 years. Extra large 33 x 144 property is zoned RT-10. Main flr with large foyer entry, french doors lead to your dining rm and then sliding doors to your living rm. Tons of natural light. Open kitchen/eating area with back deck leading to your yard and double garage w/lane access. Five bdrms up. Unfinished basement includes separate entry and plumbing. House has character merit and city will work with you if you keep it - please verify at City Hall, if important. This is an amazing opportunity to own a classic home in Vancouver. OPEN HOUSE SAT DEC 5 230-430 & SUN DEC 6 230-430. I have listed a new property at 1319 28TH AVE E in Vancouver. Heritage classic Protected. Built in 1911 this 5 bedroom home oozes with character. Same owner for the past 53 years. Extra large 33 x 144 property is zoned RT-10. City indicates you can build a second house on rear property. This is an amazing opportunity to own a classic home in Vancouver. Please visit our Open House at 1319 28TH AVE E in Vancouver.